Bring your mobile or modular home, (and your horses!!) or build your dream home! Just over one acre rectangular lot with Mountain and valley views, and mature natural landscaping. Lace up your hiking boots and come take a look. 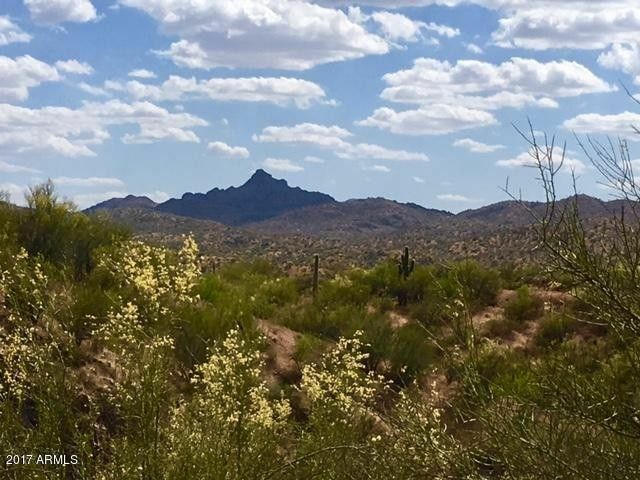 Lot slightly slopes before flattening out with what could be a beautiful homesite with a large deck or patio overlooking stunning views and a (seasonal) natural waterfall. Directions: NE on N Mockingbird Rd, Go .3 miles, at 1st fork turn Right onto Mockingbird Ln, go 700 ft at fork turn right on N 297th Ave, go 600 ft take a slight left at N 296th Ave property on Left.